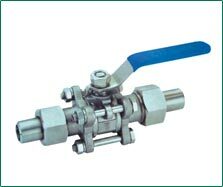 Exporters and retailers of valve fittings, elbow fittings, straight fittings, fasteners, valves, tube fittings, stainless steel flanges, light weight flanges, stainless steel fittings, etc. 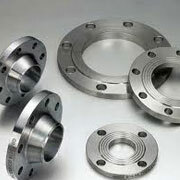 Manufacturers and exporters of blrf flange, wnrf flange, swrf flange, lap joint flange, spectacle blind flange, orifice flange, long weld neck flange, weldoflange/nipoflange, expander flange, reducing flange, ring joint flange, plate flange, ansi standard flanges, din standard flanges, jis stadard flanges, bs standard flanges, carbon steel flange and copper alloy flanges. 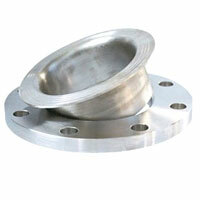 Leading manufacturers, suppliers and wholesale distributors of stainless steel stock our steel fittings range comprises of stainless steel pipes, stainless steel flanges, stainless steel plates, stainless steel strips, stainless steel sheets, stainless steel coil, stainless steel round bar, stainless steel circle, stainless steel ring, stainless steel flat bar, stainless steel angle, stainless steel square bar, stainless steel hexagon bar, stainless steel fittings, stainless steel forging, etc. 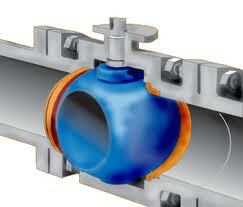 We are leading manufacturers & exporters of pipe fittings in india. we supplies various pipe fittings including buttweld seamless pipes and welded pipe fittings, ss 904l plate, ss 904l flanges & and also offer phosphoric acid plants, seawater heat exchangers, chemical plants, food processing plants etc. Dynamic forge & fittings i pvt. 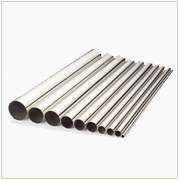 ltd. are engaged manufacturer, supplier and exporters of steel pipes, steel tubes also pipes by shapes & sizes, buttweld pipe fittings, elbow (90�c), elbow (45�c), elbow (180�c), equal tee & cross, forged fittings, flanges, weld neck flanges, slip on flanges, blind flanges, lap joint flanges, etc. Dynamic Forge & Fittings I Pvt. Ltd.
D.M. 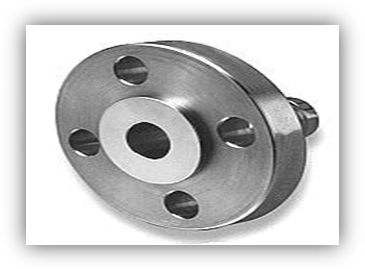 Metalloys Pvt Ltd is a one of the best manufacturer & exporter of high quality Flanges, Slip-on Flanges, Blind Flanges, Threaded Flanges, Lap-joint Flanges, Orifice Flanges, Socket Weld Flanges, Weld Neck Flanges, DIN Flanges, PN Flanges, Plate Flanges, Spectacle Flanges, Jis Flanges in stainless steel, alloy steel, nickel alloys etc. 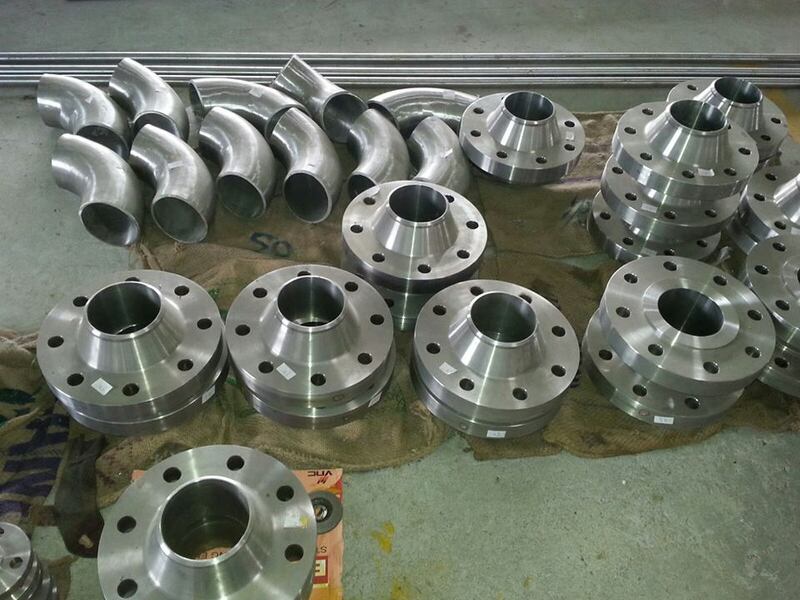 Manufacturers and suppliers of weld neck flanges, lap joint flanges, pipe flanges, forged pipe flanges, blank flanges, welded flanges, reducing elbows, pipe bends, input shafts, transmission shafts, etc. 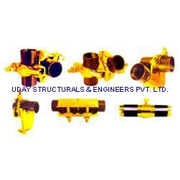 Involved in retailing and supplying of pipe fittings, elbows, pipes, tee, reducer, plastic and rubber components, sheet metal components, weld neck flanges, industrial flanges, slip on flanges, etc. Wholesale suppliers and retailers of steel flanges, cast flanges, threaded flanges, brass equal connectors, turned components, flanges, angles, channels, beams, columns, tube fittings, stainless steel flanges, etc. 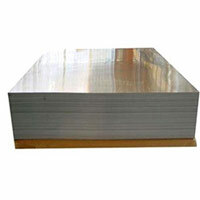 Maxim Tubes Company Pvt., Ltd.
Fugang Metal Product Co., Ltd.
G. K. Alloy Steel Co.